.BIKE - Connecting All Bikers. Anywhere in the world the new TLD, .bike, is a call out to the entire cycling community. A .bike extension can bring contacts and resources online of cyclist (both leisure and extreme), races and local routes. Create informative websites or .bike apps for riders on the go. In need of a shop to buyandsell.bike? Want to repair.bike? The search will now be as fast as the ride that gets you there. 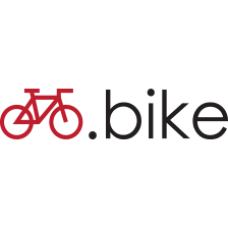 Register your .BIKE domain today! 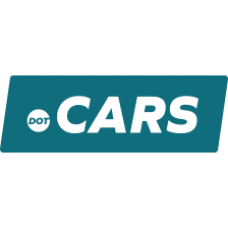 Description: .TIRES Domain names - Find the Right Tires! .TIRES is the TLD dedicated for automotive services and promotions onl..